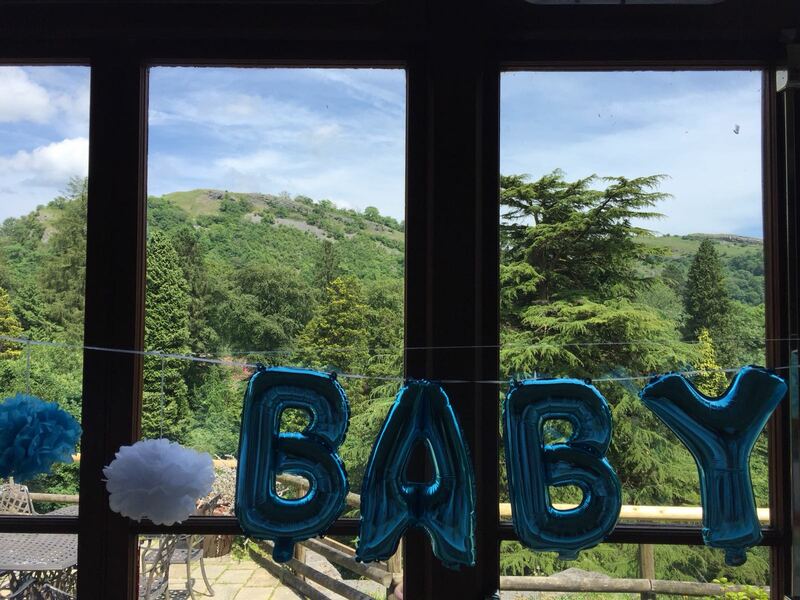 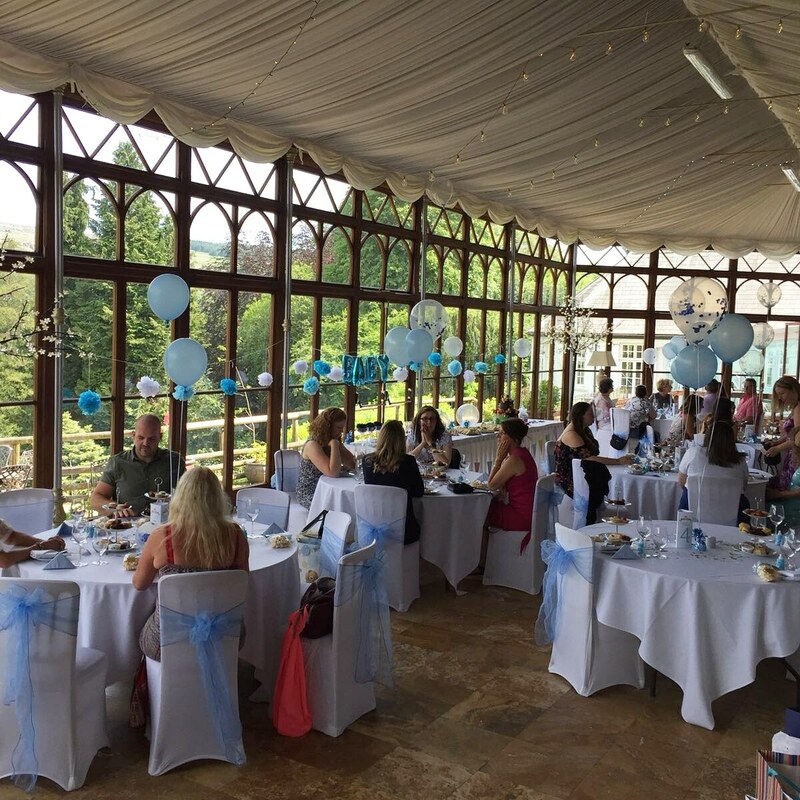 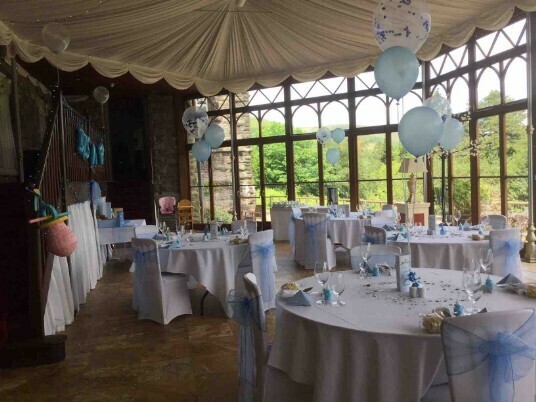 Tea and Canapes, Cake and Sun*, welcome your guests and toast your newborn in Craig y Nos Castle's stunning Conservatory. *Sun not guaranteed, but the views will be stunning whatever the weather, and the Conservatory with its underfloor heating is toasty and warm in all seasons. 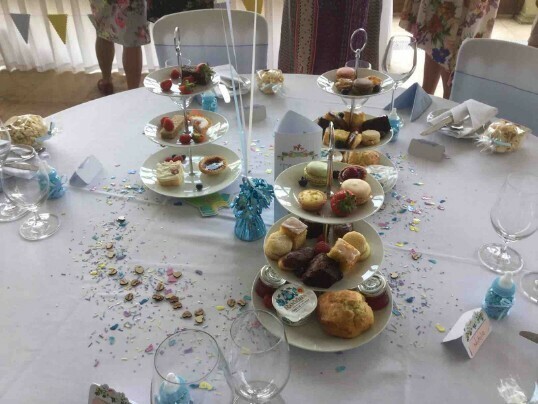 Baby Showers and Teas are best held on Sundays. 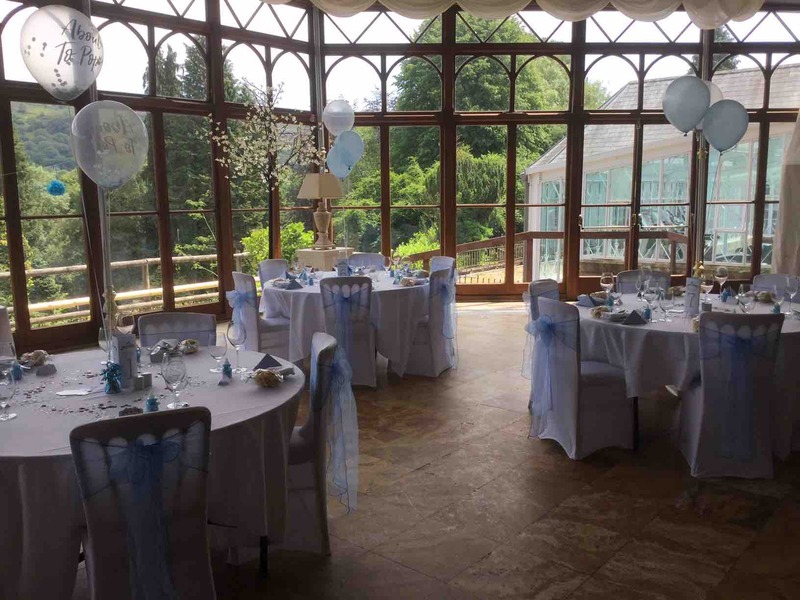 There is no venue hire provided your booking is made on a relatively short notice and available Sunday / Weekday afternoon in the Conservatory. Venue hire would apply as per regular tariff on a weekend (Friday or Saturday). 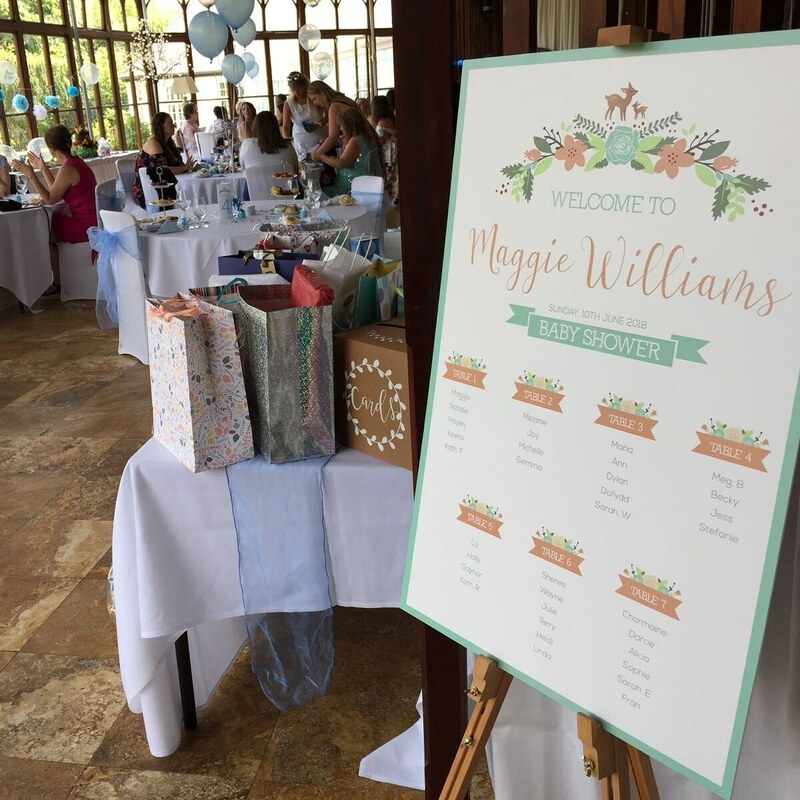 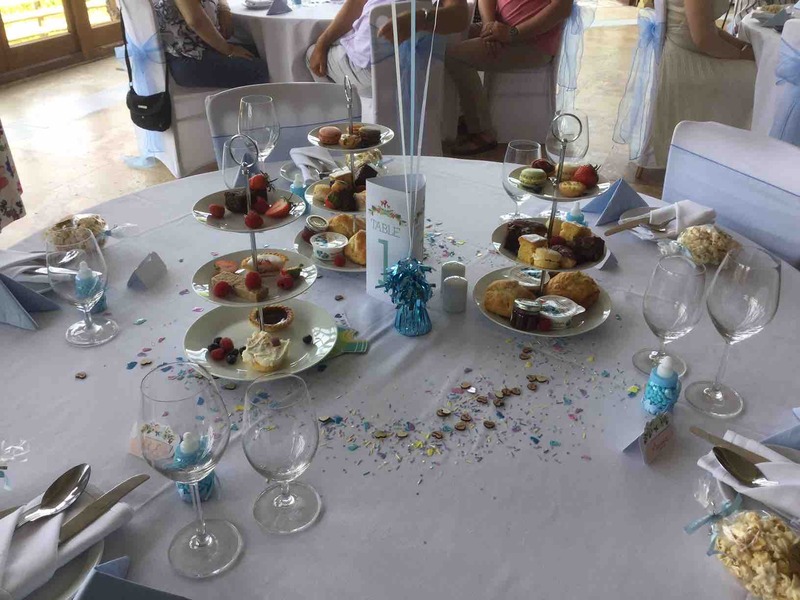 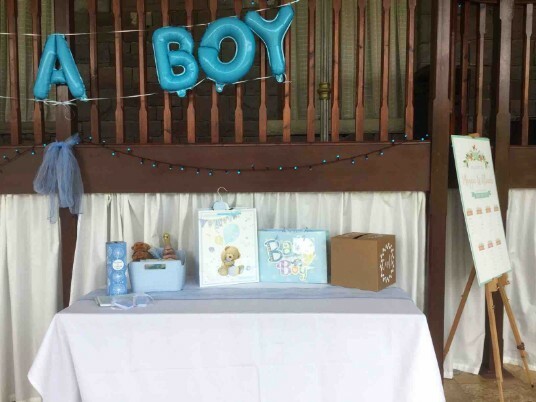 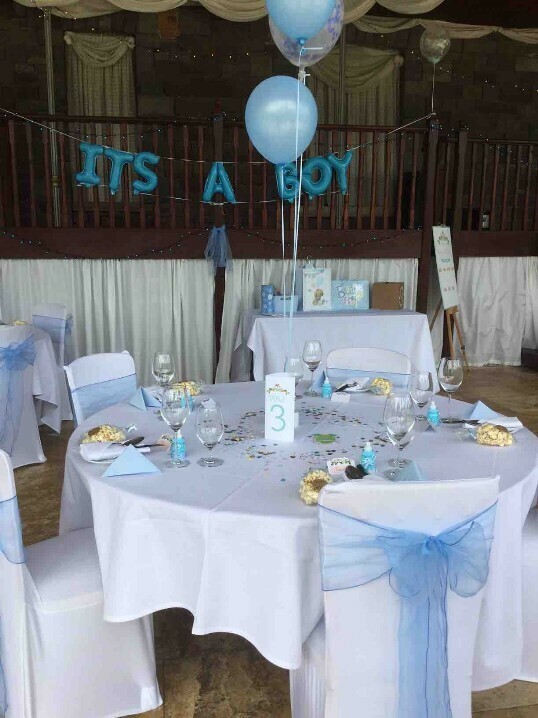 However Fridays and Saturdays other than last minute bookings would not be released for a Baby Shower as weekends are reserved for our wedding clients. 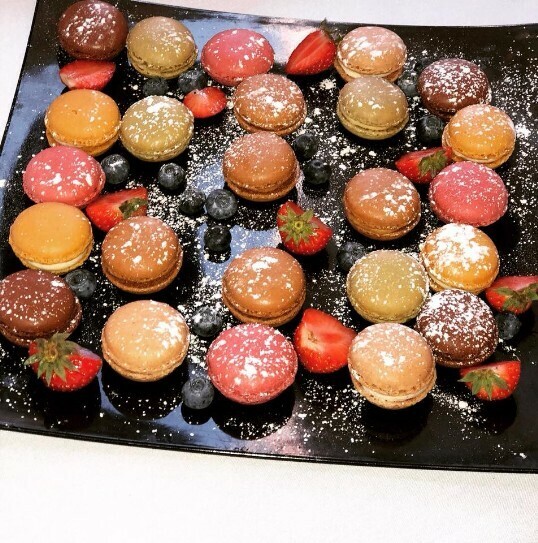 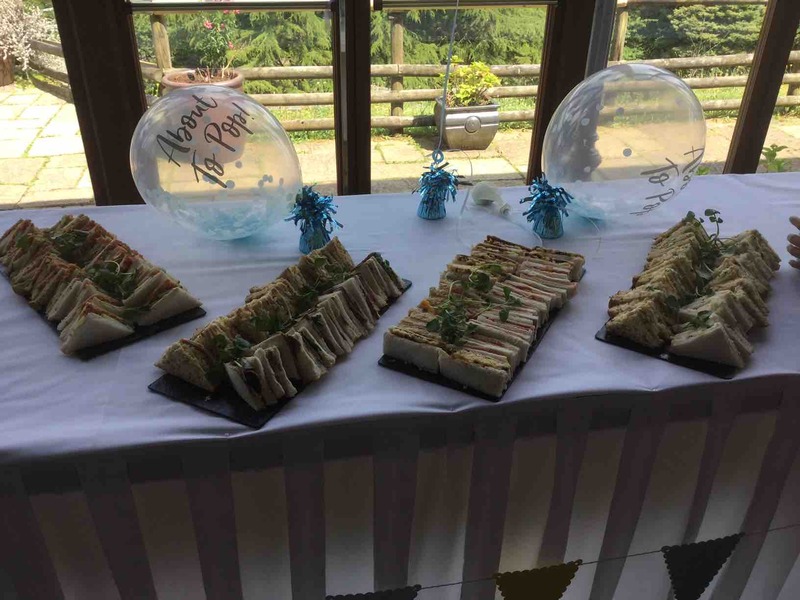 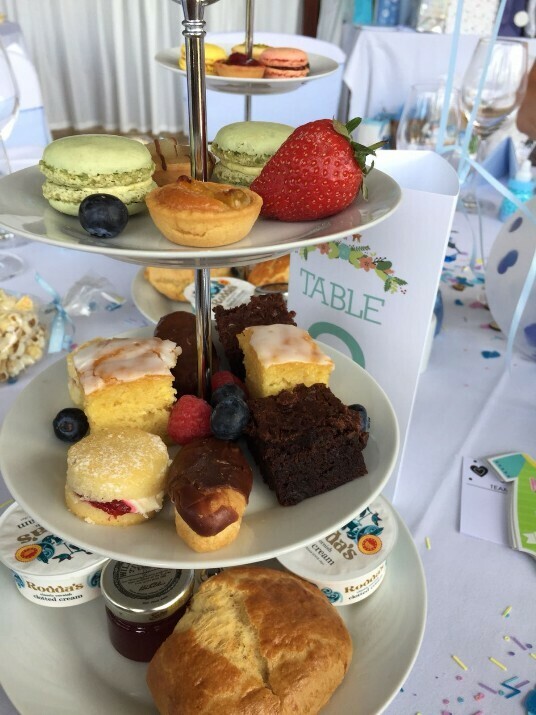 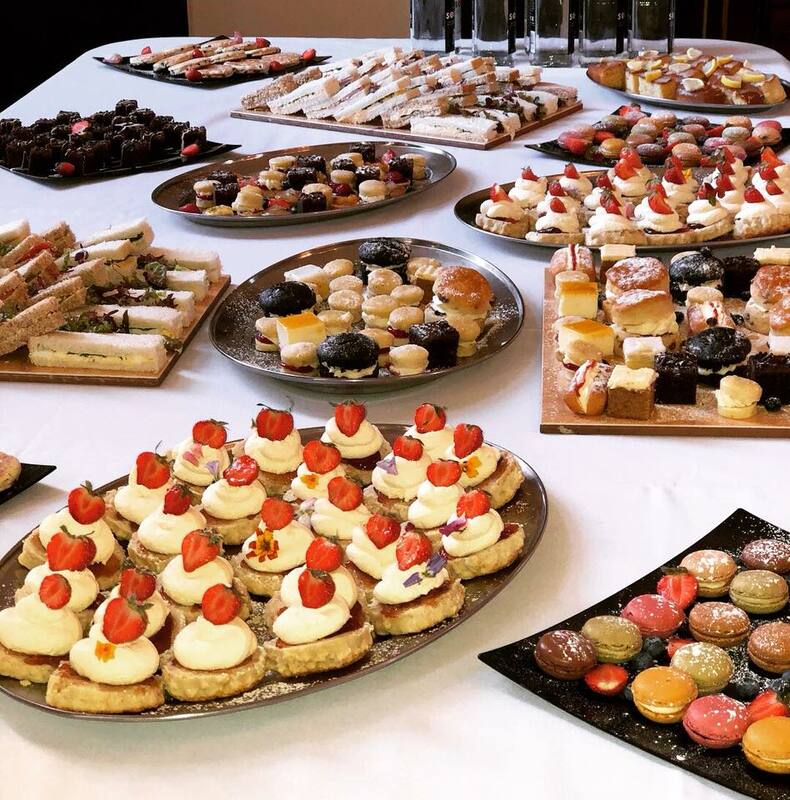 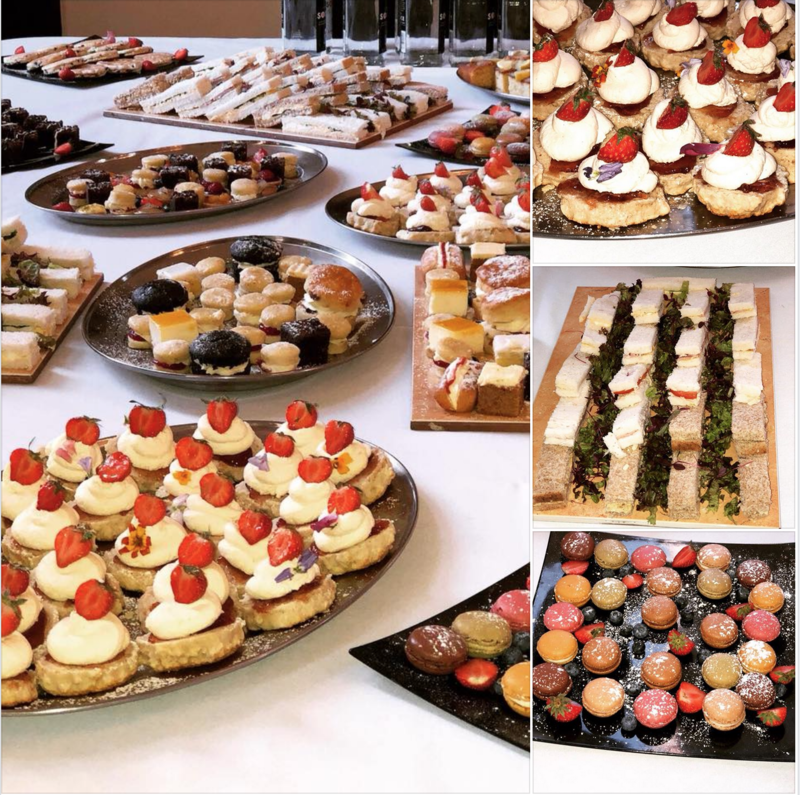 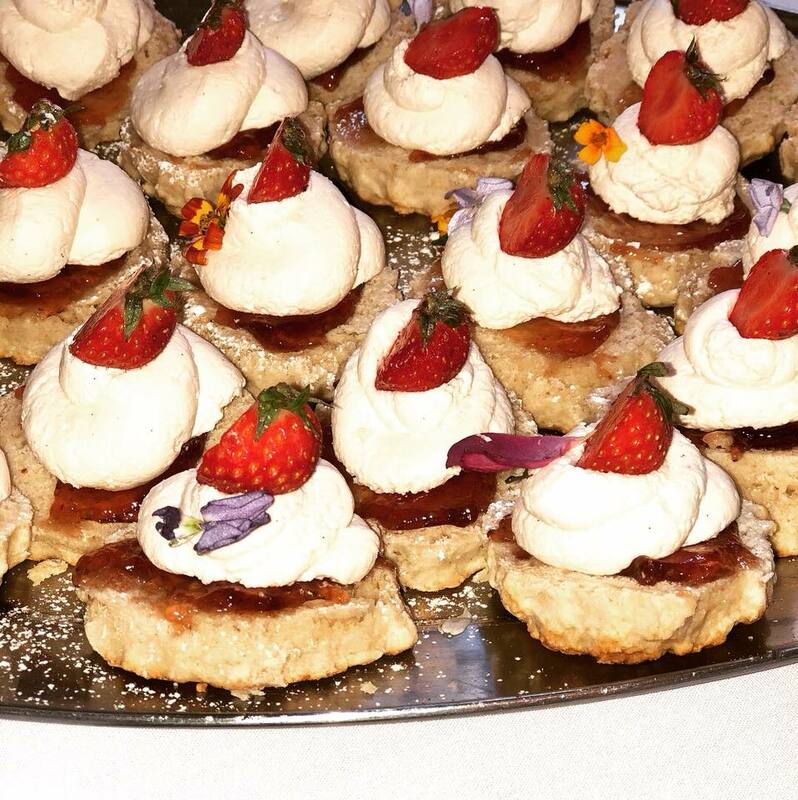 Budget around £16.95 per guest for finger sandwiches and cakes on tiered cake stands with coffee or tea, or £19.95 per guest with a glass of Prosecco. For canapes choices and pricing see our canapes choices page. For a fuller buffet selection, see our Buffets page, from which you can select individual items rather than have the full £17/head buffet - i.e. 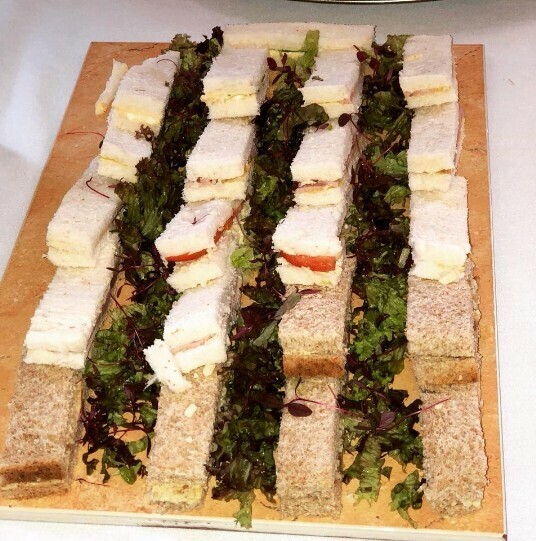 you can tailor the catering precisely to your budget and your requirements. 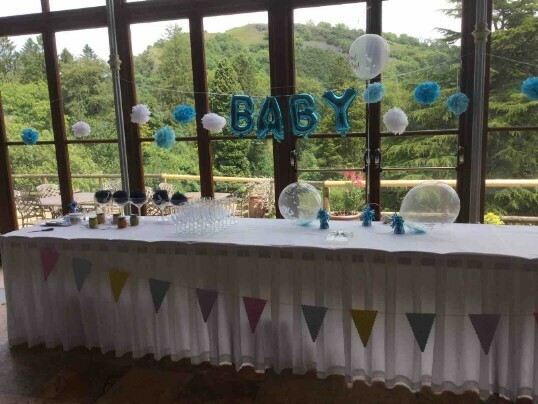 -Weekend: Special Wedding Package on a SaturdayWeekend: Special Wedding Package on a FridayWeekday: Midweek Wedding Package, Sunday-ThursdayLast Minute Wedding Package, on a SaturdayLast Minute Wedding Package, on a FridayMembers Wedding PackageCeremony OnlyBaby ShowerDon't know yet!